Tesla, Inc. and SpaceX CEO Elon Musk. Elon Musk said the first tunnel dug by The Boring Company, which could pave the way for high-speed transit between cities, will open in December. 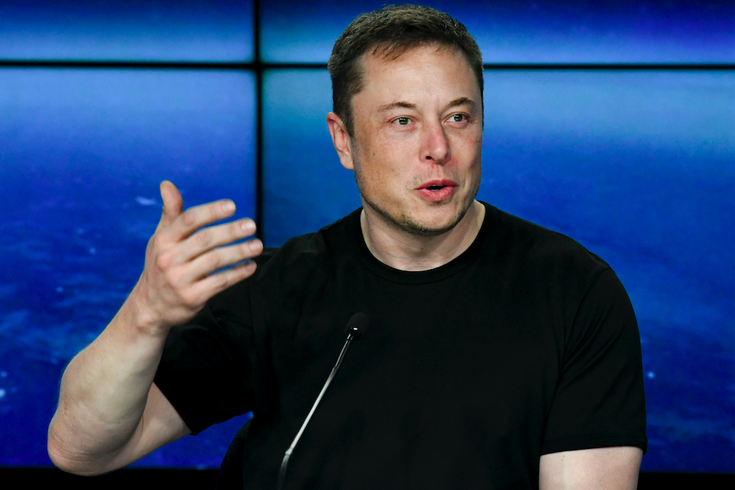 The Tesla and SpaceX CEO gained some attention when he first made public the vision for high-speed transit tunnels, particularly when he claimed the federal government had OK'd his Hyperloop plan that would serve New York, Philadelphia, D.C., and Baltimore. Though he has admitted the concept began as a joke, acknowledging that it could fail, the first step toward that reality may be coming by the end of this year. Musk tweeted Sunday that the first tunnel is nearing completion and will open Dec. 10. The initial rapid-transit tunnel, considered a test tunnel, will cover about two miles in Hawthorne, a suburb of Los Angeles County, near the headquarters of Musk's SpaceX. Musk, a University of Pennsylvania alum, said it will be capable of moving passengers as fast as 155 mph. Part of the goal of this new transit concept is to lessen the cost of public transit. Earlier this year he said that his Loop would cost as little as a dollar, teasing that inter-city travel would also be more affordable. Musk said residents of Los Angeles County can ride the test tunnel for free on Dec. 11, the day after the tunnel opens. The announcement comes just a few weeks after Musk agreed to step down as chairman of Tesla, where he is still CEO. That move was part of a fraud settlement reached in September with the Securities and Exchange Commission stemming from Musk's tweet that he had received funding to make Tesla private at $420 a share.